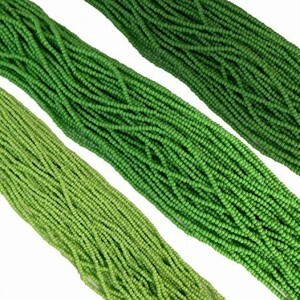 Available in an amazing array of colors, finishes, and styles, they are most often used in bead weaving and loomwork. Larger sizes are smaller, with 11/0 being the most common. Seed beads are one of the most commonly used beads for jewelry making and decorating garments. Seed beads are primarily fabricated from glass in the Czech Republic and Japan. Seed beads range in size from 1.3mm to 3.3mm. Larger numbers mean smaller beads. The most common smaller sizes are 11/0 and 15/0, and the most common larger sizes are 6/0 and 8/0. 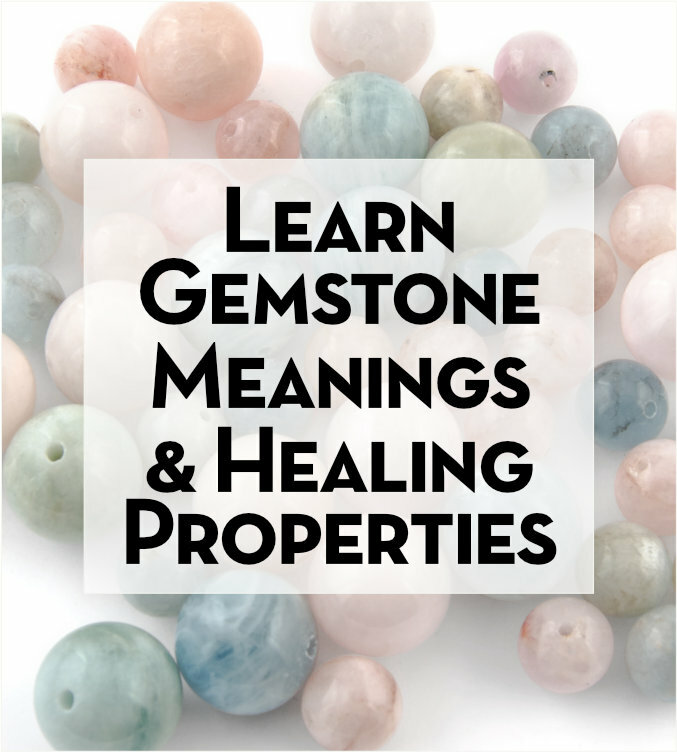 This is pronounced “eight-aught”, and means that about 8 beads strung together will measure 1″. Larger seed beads are also called pony beads. Glass is the most common material used to fabricate seed beads, but they are also made from metal, porcelain or tile. The beads are formed on a mandrel which corresponds to the size of the interior opening. A 10kg rod of glass will yield about 8kg of seeds beads. Custom colors and designs can be ordered from some companies. Seed beads have been found that are centuries old. English traders used these colorful beads as currency when trading with the American Indians, Africans and other colonies. Seed beads are available in many colors, from opaque to transparent. Some beads are lined with a different color, or metallic material for a unique variation. An exterior coating of a metallic film adds a lustre to seed beads called Aurora Borealis; “AB”. There are several types of seed beads. 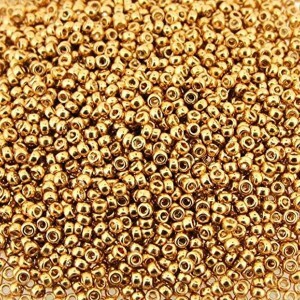 Bugle beads are seed beads that are longer with sharp cut ends rather than the more common rounded shape. Delica beads are a specific size bead made by Miyuki, a Japanese beadmaker. Charlotte cut and cylinder beads are other types of seed beads. Seed beads are sold either by “hank” or by gram weight. A hank is usually 8 to 14 strands. Strands are usually 20″ but may vary from 8″ to 20″. For example, a hank of size 2 bugles or size 11 seed beads generally weighs between 30 and 40 grams. 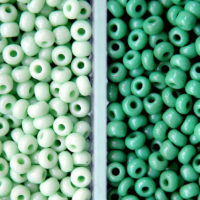 Many bead shops also sell smaller tubes of beads in a single color or a mixture to best suit your project. Seed beads are the primary beads for beadweaving techniques like brick stitch, peyote stitch, and loomwork.